Virginia Wesleyan University offers a number of semester study abroad experiences with international partners. Through Virginia Wesleyan’s Global Scholars Program, students may participate in any of the following programs. 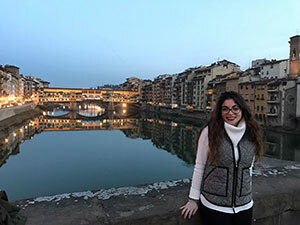 Florence University of the Arts allows students to experience Italy by living like a local. Students are able to take courses in a wide variety of disciplines including art, business, communication, biology, chemistry, mathematics, sociology, and history. 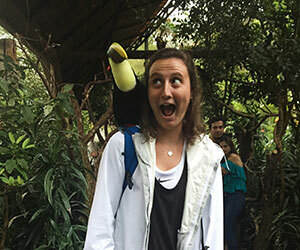 FUA study abroad features experiential learning opportunities, such as community service, field trips to regional sites, and extracurricular activities. At the Goethe Institut, students study German language and culture. Class sizes are small, allowing for individualized instruction. The Goethe Institut organizes a variety of excursions and activities for students to learn first hand about German culture and practice their language skills. Students live in either guesthouses or apartments, depending on availability in the selected city. 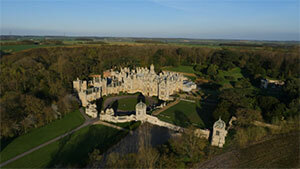 At Harlaxton College, students study in the quaint area of Harlaxton, England. The University offers a wide array courses in disciplines such as British studies, history, mathematics, political science, psychology, education, and English. Harlaxton College also offers opportunities to take part in many unique clubs and sports. Students live and study in an English manor along with faculty. Students study German language, literature, history, and civilization at the Pädagogische Hochschule in Heidelberg, Germany, preceded by a four-week intensive German language course at the Goethe Institut. 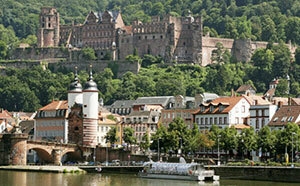 Walk along the Philosopher's Path and in Goethe's footsteps in this charming romantic town. For more information, contact Dr. Susan Wansink (swansink@vwu.edu). Located in Germany’s vibrant capital, Humboldt University offers students the opportunity to study a wide variety of subjects, including the German language, philosophy, history, business, mathematics, psychology, and biology. 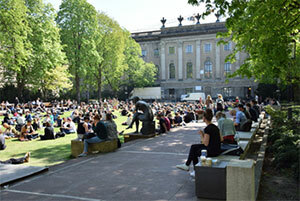 Students may join one of the many university-sponsored clubs or take advantage of the numerous attractions that Berlin offers. Students are housed in dormitories with international and German students. For a listing of courses, click here. 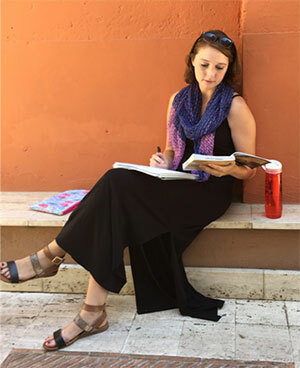 Located in the Eternal City of Rome, John Cabot University’s Rome Program offers a wide array of courses in business, communication, political science, English, history, art history, psychology, philosophy, and archeology. All courses are taught in English except an Italian language requirement. Students live in dormitories or apartments with other American, international, and Italian students, which creates a vibrant international community. 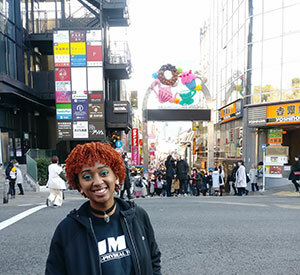 At Kansai Gaidai University, students immerse themselves in Asian culture along with hundreds of other students from around the world. This Asian Studies program offers a variety of courses in gender and sexuality, fiction, business, and studio art. Students also have the opportunity to take part in a short-term internship. 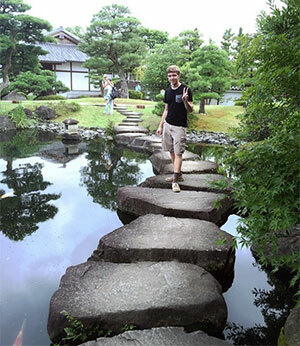 Students are encouraged to live with Japanese families to be immersed fully in Japanese culture. At Rikkyo University, students experience a private liberal arts university setting in the bustling city of Tokyo. Students may take courses in philosophy, history, business, religious studies, communication, and many other fields. Students live in international dormitories with other students from around the world. Located in the historic city of Puebla, Mexico, Madero University provides students with the opportunity to immerse themselves in the Spanish language and culture. The University offers a wide range of courses in business, communication, media studies, art, and psychology. 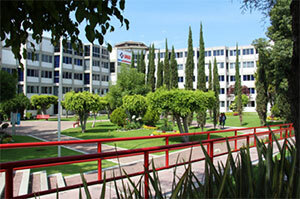 Students live with Mexican and international students in campus dormitories.